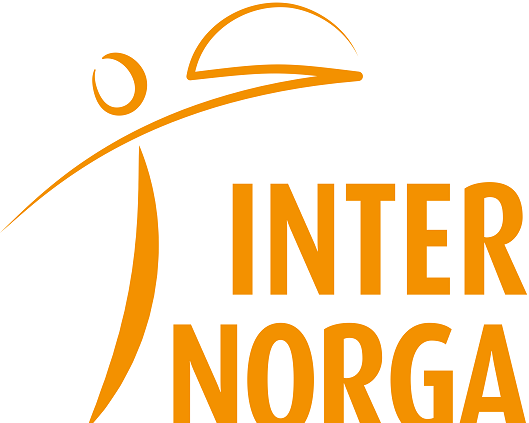 GIF ActiveVent will show presence at the fair INTERNORGA Hamburg 2019. We look forward to meeting you soon on our stand no. 308 in hall A3. GIF ActiveVent will be present in Milan from 18th to 22nd October 2019 and is looking forward to your visit. 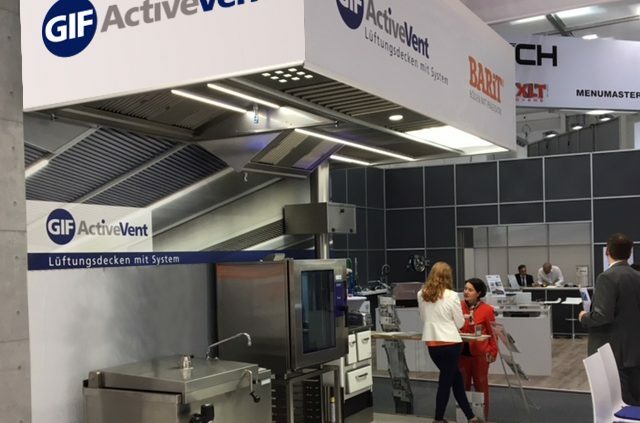 GIF ActiveVent showed presence at the fair INTERNORGA Hamburg 2018. Visitors were met and made welcome, relations with existing clients and partners strengthened.